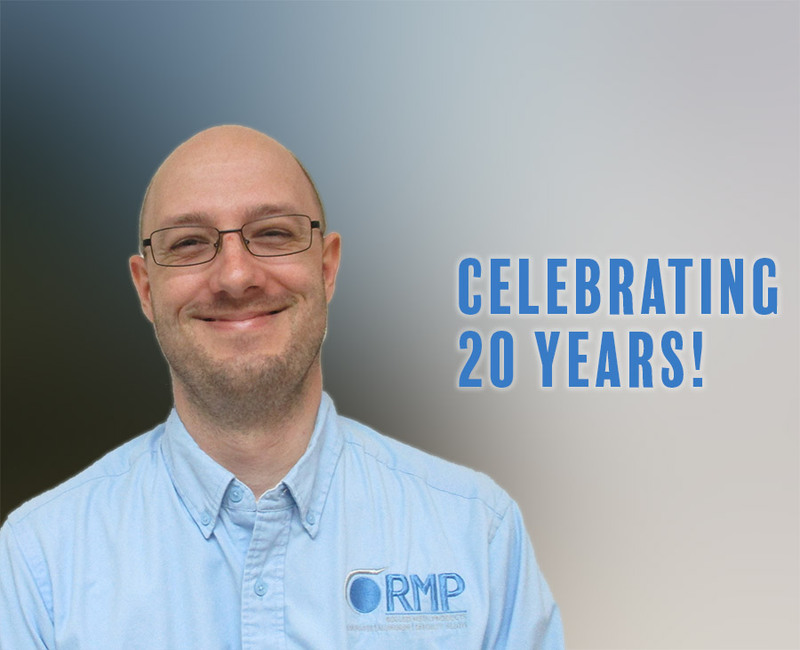 Congratulations to Steven Hayes – 20 years of service with RMP- South!! Steven started his career with us in operations. After many years of exemplary performance as our Lead Person in Shipping & Receiving, he transitioned into Inside Sales where he currently works to exceed customer expectations.